Both heritage and history depict and display themselves in captivating, beautiful and mesmerizing forms in the state of Rajasthan, in the splendid and popular forts of Rajasthan. The glorious Rajput rule exhibits itself in the forts, mahals, palaces and temples. The majestic and impressive forts of Rajasthan have immense beauty and are also specimens of the military strategies adopted at that time. These exquisite architectures hold immense historical value and contributions of Rajput, Gurjar, Jats and other rulers have added brilliance to the marvellous and timeless monuments. The 11 major Forts of Rajasthan listed here exhibit breathtaking architecture and hold immensely valuable, rich and versatile cultural ancestry. 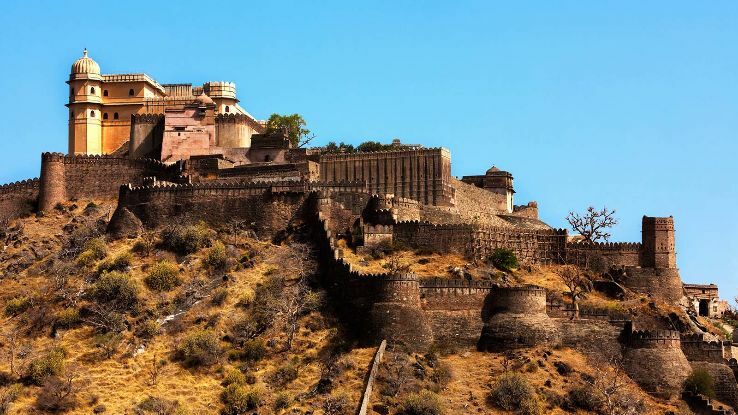 Out of these11 forts, the six major hill forts of the state of Rajasthan have been designated as UNESCO World Heritage Site and include the Chittoor, Kumbhalgarh, Ranthambore, Gagron, Amer and Jaisalmer Fort. Here is a look at the top 11 forts in Rajasthan, an equally beautiful and vibrant state. Amer, before Jaipur, was the capital of the Rajput kingdom. The Nahargarh Fort was an important constituent of the defence line of the region, along with two other forts of the region including Amer, Fort, and Jaigarh Fort. Nahargarh means “Adobe of Tigers”. The fort is situated at the edge of Aravali Hills and overlooks Jaipur (the capital of Rajasthan). 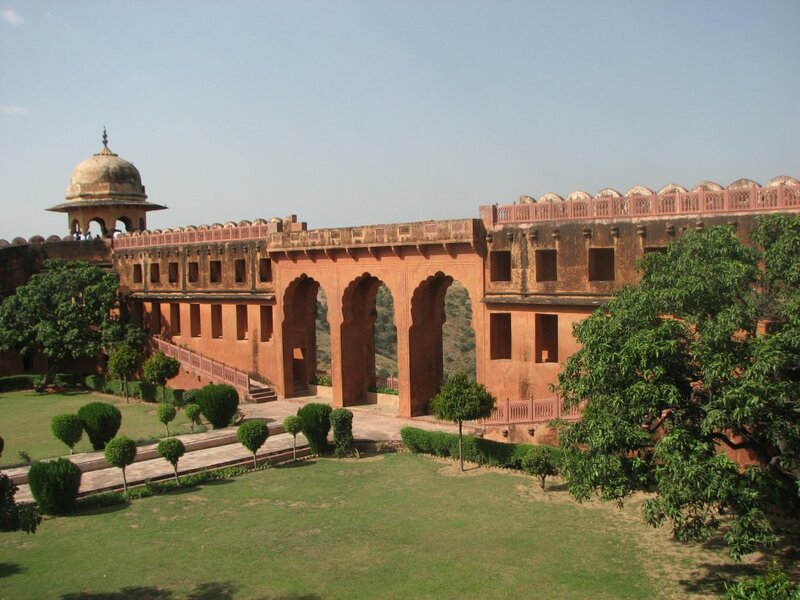 The spectacular fort was built in 1734 by the Maharaja Sawai Jai Singh. Many movies have been shot at this fort and the Jaipur Wax Museum here is a huge attraction. This museum has around 35 statues made of wax and silicon of famous personalities from the fields of Bollywood, sports, freedom struggle and the rule of Jaipur and Rajasthan (including Sawai Ram Singh Madho Singhji and Maharaja Jai Singh among others). The walls of the fort are extensive and connected with the Jaigad Fort as well. 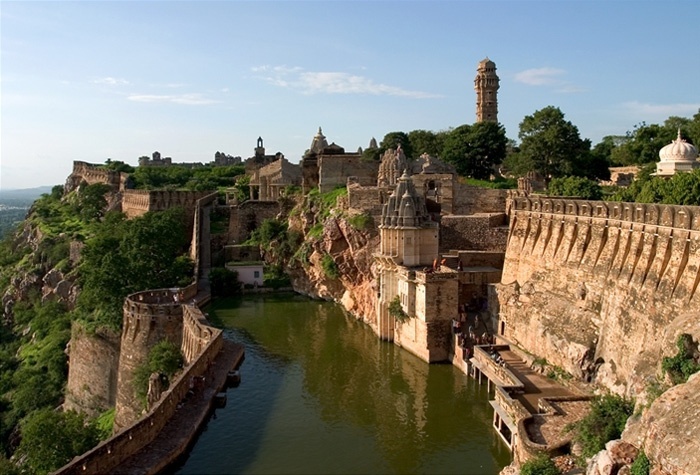 The magnificent Chittorgarh Fort is spread across 700 acres of land, is situated above a hill having a height of 180 meters, and is one of the Rajasthan top forts to visit. According to the legend, the fort was built by Bheem (a Pandava). The fort ranks amongst the largest forts in India and was once the capital of the Mewar region (the present day Chittorgarh town). The Berach river drains the surrounding plains. Unlike the Nahargarh Fort, the Chittorgarh Fort has witnessed many wars including the sieges by Alauddin Khilji and Akbar. The Fort has 7 towering gates and The Vijay Stambha (the Tower of Victory) built by Rana Kumbha in between the years 1458 and 1468. Rani Padmini Palace, Kirti Stambh, Fateh Prakash Palace, Ratan Singh Palace, Rana Kumbha Palace, Gaumukh reservoir and several magnificent temples and monuments adorn the fort. 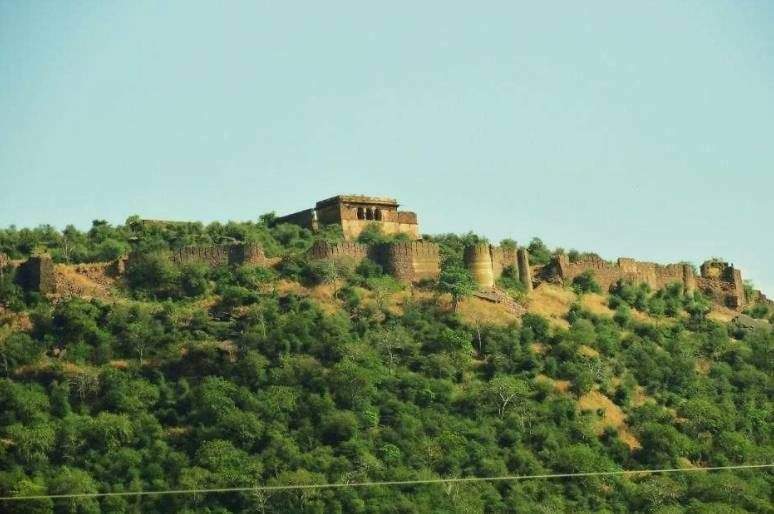 At a distance of 15 km from Jaipur, the Jaigarh Fort is situated on the “Cheel Ka Teela” (or Hill of Eagles), in the Aravali Range and close to the Amer Fort (around 400 meters above it), as it was supposed to protect the Amer Fort. The fort was built in the year 1726 by Jai Singh II. Also called as the Victory Fort, it has a length of around 3 km. The “Jaiban” cannon seen here was supposed to be the largest cannon of the world at the time of its installation. You can find residential palaces, gardens, temples, monuments, a museum and armoury at the beautiful fort. Jaisalmer Fort is one of the few living forts of the whole world, as a large population of the city still lives inside the fort area. Once housing the entire city, the fort was built by the Rajput king Jaiswal at around 1156 AD and is one of the oldest forts of India. The important Asian Trade Route named as “Silk Route” passed through the region. The walls of the forts turn to assume a honey-gold colour on their own as the sun sets itself, and the area gets camouflaged as a desert. It is located within the Thar Desert and on the Trikuta Hills. The length and breadth of the fort are 460 meters and 230 meters respectively. It has 99 bastions and 4 magnificent entrances, The Raj Mahal Palace, Jain temples, Laxminath Temple and a number of merchant Havelis. 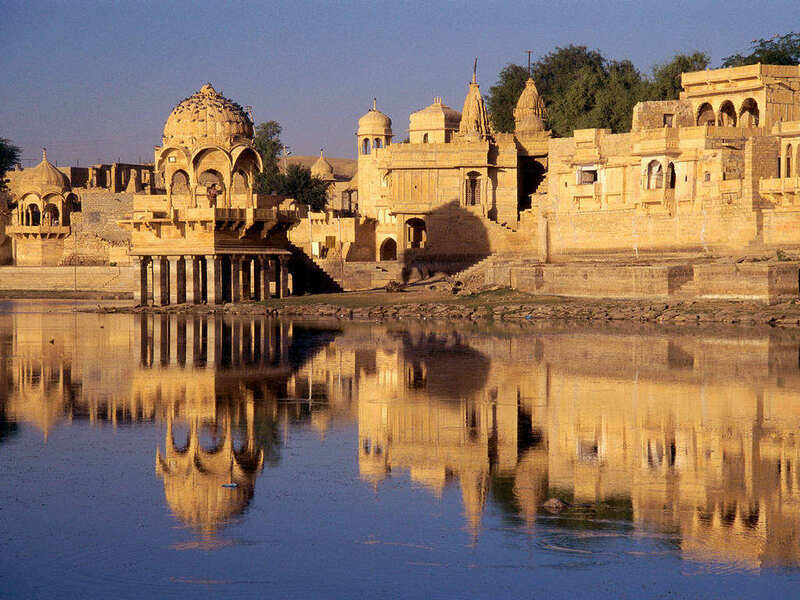 The splendid fort also has the Jaisalmer Government Museum where statues jewellery, and crockeries (among other artifacts) from the 7th and 9th centuries can be viewed. 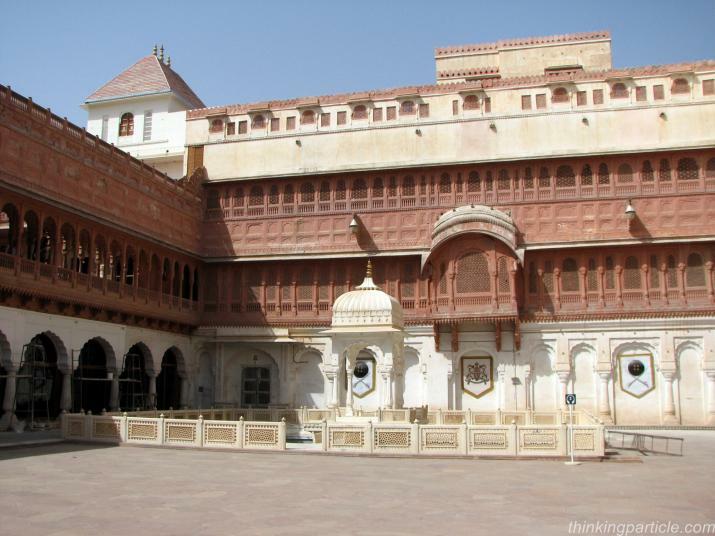 The Junagarh Fort was originally called as the Chintamani Fort and is located in Bikaner (one of the three triangle cities of the desert, other being Jodhpur and Jaisalmer), Rajasthan. This major Fort was not built on a hilltop, as other forts of Rajasthan. It was built by Raja Rai Singh in between 1571 and 1611 AD. Records reveal that the fort was never captured except for one day by Babur’s son Kamran Mirza. The magnificent ancient structure is built across 5.28 hectares of land and exhibit a number of architectural styles. Much of the place has been preserved as a museum and includes beautiful balconies, courtyards and other structures made using marble and red sandstone. The seven gates of the fort house a number of Hindu and Jain temples as well. Majestically situated on the top of a hill, theancient Fort of Khandar is located in the Sawai Madhopur District of Rajasthan. The fort also makes one of the boundaries of the Ranthambore National Park. Legend has that the fort has never been taken over by an enemy. Within the fort are located temple and ponds both numbering 7. As the fort is quite close to the National Park, you can find a number of wild animals including tigers and leopard within it. The Rani Mahal and Hawa Mahal boast of the splendour of the ester times. This impressive, compact, and beautiful construction was built around 1611 by Maharaja Gopal Das Ji, who was granted vast tracts of land and villages by the Maharaja of Jodhpur for his impressive battle performance against the Mughals. Within the fort, you will find the “Khejdi Tree” that is said to have the saved the fort and the population from Mughal cannon attacks. The splendid structure draws inspiration from both Mughal and Rajput styles of architecture. The four sections of the food include entrance, Zenana Mahal, Mardana Mahal and the main courtyard. 17 consecutive generations of history are revealed through a walk when taken through the fort areas. The ancient fort is now a five-star hotel, which is completely renovated, has a number of amenities/luxuries and offers a unique royal touring and stay experience. Located near the city Udaipur, the Kumbhalgarh Fort stands mighty across the Aravali Hills, has an impregnable structure, and is one of most popular forts of Rajasthan. It was built by Rana Kumbha during the 15th century. After Chittorgarh, it is the most important fort of the Mewar region. The walls of the fort span across 22 miles, making it the largest walled complex in the whole world. The strong fort is situated on the top of a hilltop, which is 1100 meters above the sea level, and the walls of the fort have a thickness varying from 15 to 25 feet. There are seven gateways (fully fortified), and more than 360 temples inside the fort. The Lakola Tank is the most impressive water body here. The birthplace of Maharana Pratap, the Kumbhalgarh Fort also has beautiful and very important structures including the Kumbha Palace, the Badal Mahal and other architectures exhibiting finest and most delicate of carvings. A 3-day festival is organised every year by the Government of Rajasthan at the fort and exciting light and sound shows are held. 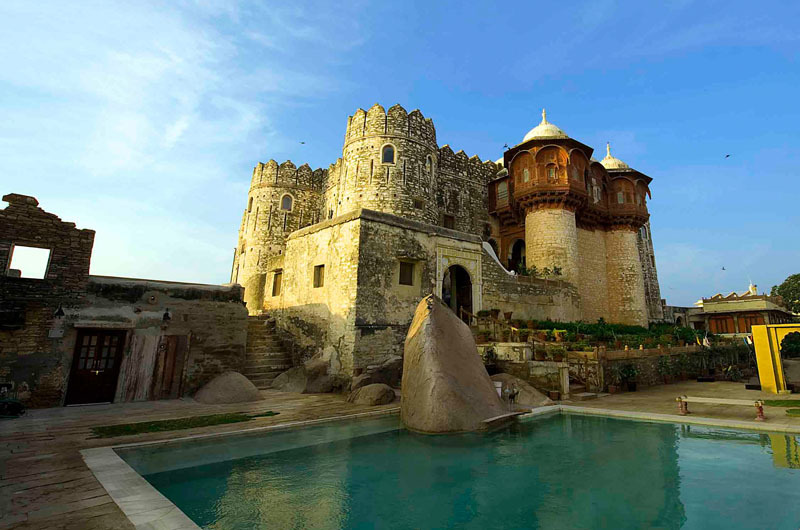 The beautiful Fort is located close to the Khinvsar village, of Nagaur district in the state of Rajasthan. It is close to the eastern edge of the humongous Thar Desert and was built around 1523 (in the 16 century) by the royal Rao Jodha Ji, who was the 8th son of the king of Jodhpur Rao Jodha. Ancient monuments including the Fateh Mahal and beautiful temples can be found inside this splendid architecture that is now a Heritage Hotel. The Khimsar Fort has got the award of “National Grand Heritage Award for Excellence”, which is the highest award given by the Government of India to any heritage property. One of the largest and most impressive Forts of India, the Mehrangarh Fort (also called as Mehran fort) was built around the years 1460 by the famous King Rao Jodha. The fort is situated at a hilltop, which is situated 410 feet above the city. The fort has 7 gates, some of which symbolise important events of history. For instance, the Fatehpol gate was built by Maharaja Ajit Singhji to celebrate his victory over the Mughals, while the Jaipole was built by Maharaja Mansingh. The impressive Museum within the Fort is one of the largest in Rajasthan and also has the Royal palanquins (palakis) along with the costumes, metals, armouries and precious painting depicting the heritage of Rajput Rathods. The fort is spread across 5 square km area and also has that “Treasures of Mehrangarh” or Daulat Khana, and you can also find remains of Emperor Akbar in the fort. The 13th-century fort is located close to the city of Sawai Madhopur and inside the Ranthambore National Park region. Wild some historians suggest that the fort was built around 944 CE, other have the view that it was built around 1110 CE. 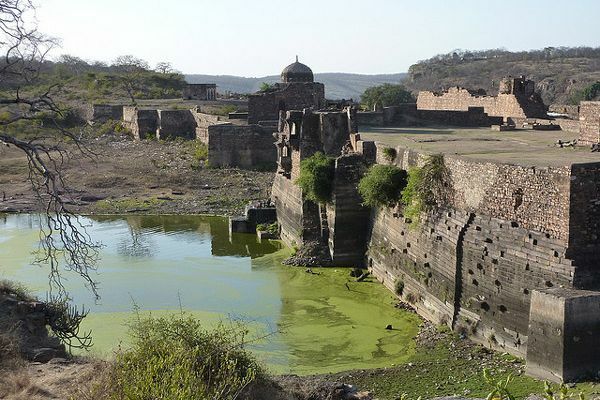 The Ranthambore Fort has seen a number of patterns conquest and attacks. 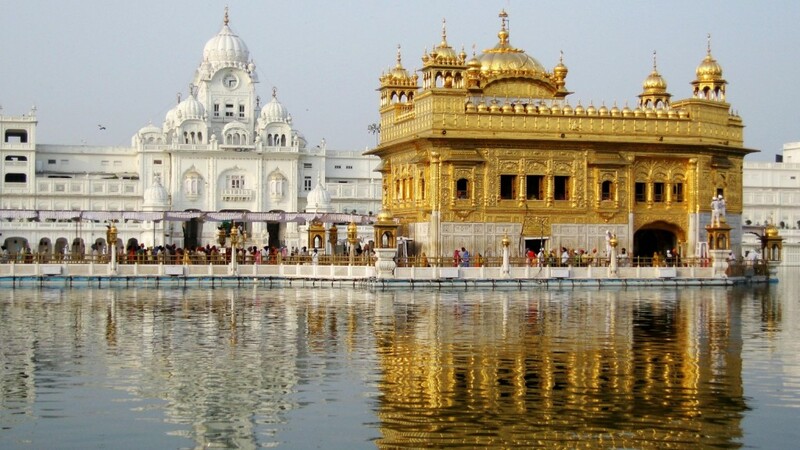 It is located across around 4 square kilometres of area and has the Badal Mahal, Hammirs court, and the 32 pillar Chattri. Other monuments and remnants are in the form of step wells and barracks, while you can also find the temples and mosques when inside it. The temple of the Lord Ganesha is one of the greatest attractions here. The ancient Forts of Rajasthan depict the tale of courage, bravery, and chivalry of Hindus and Rajput Kings. Each one of them is a masterpiece, which has a number of treasures to fascinate you. This entry was posted in Rajasthan Tourism, Tourist Attractions and tagged popular forts in rajasthan, rajasthan forts, Top 11 Forts In Rajasthan. Bookmark the permalink.